Last night, James Blake debuted three tracks from his new, billboard-announced album The Colour In Anything on Radio 1 with Annie Mac (morning if you live in the UK). On the show he also revealed the album would be out today. Surprise! It’s here. Just like Beyonce, Blake dropped the album with little warning, which is more than coincidental, as he recently told the Guardian he moved back the release date so it wouldn’t conflict with the Lemonade unveiling. The Colour In Anything features collaborations with Frank Ocean, and Justin Vernon. And though the much-anticipated Kanye West never materialized, the intended track, “Timeless”, remains. 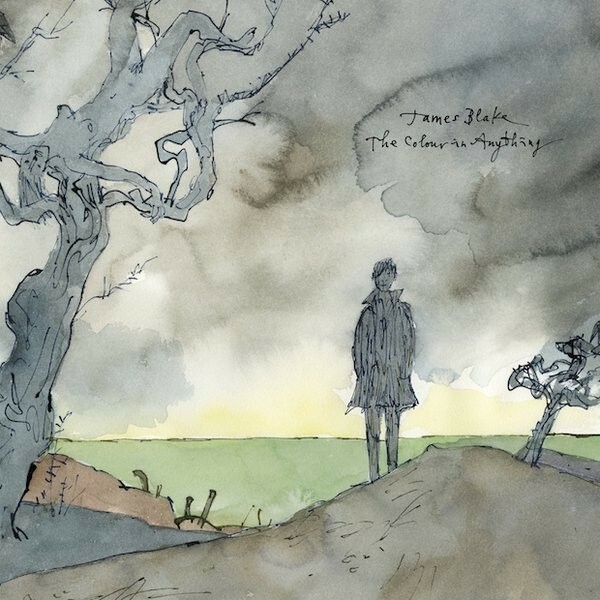 The album’s cover art illustrated by Sir Quentin Blake. The Colour In Anything is out now via Polydor. You can stream it below.